Palm Harbor Homes has a reputation for constructing high-quality homes, but the company strives to make a difference in the community through more than just building. In 2011, the opportunity arose to be part of Extreme Makeover: Home Edition, allowing Palm Harbor Homes to help a family in a meaningful way. Even better, this opportunity led to the creation of The Remember Alex Brown Foundation, which has allowed the company to reach out to the community in a way that is touching, and even saving, lives across the country. In 2009, Alex Brown was an ordinary high school student, enjoying her senior year and preparing for college. One morning on her way to school, Alex was in a fatal single-car accident because she was texting and driving. Devastated by the loss of their daughter, Alex’s parents have devoted their lives to raising awareness and preventing other families from experiencing similar tragedies. Because their home had fallen into disrepair while the family members put their energy into helping others, Extreme Makeover: Home Edition got involved, and Palm Harbor Homes stepped up to provide the family with a new home. Not content with just building a new home for the Browns, Palm Harbor Homes and the Extreme Makeover: Home Edition team created The Remember Alex Brown Foundation. Through the RAB website, and through visits to high schools across the United States, the foundation spreads awareness about the dangers of texting and driving, hoping to prevent more deaths and needless tragedy. 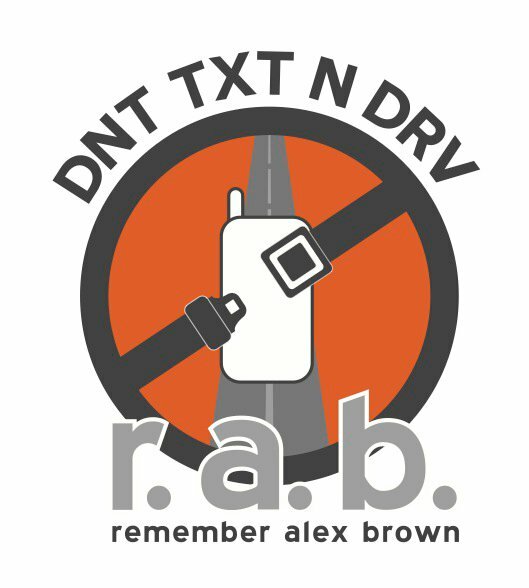 So far, over 340,000 people have signed the RAB pledge, vowing not to text and drive. In this way, Palm Harbor Homes has helped a grieving family turn tragedy into something beautiful, honoring Alex’s memory by saving the lives of other teens. If you’re looking for a modular home and want to do business with a company that truly cares about the community around it, look no further than Palm Harbor Homes. In addition to building high quality, customizable, move-in ready homes, Palm Harbor Homes is committed to being a force for good in the community through outreach efforts like The Remember Alex Brown Foundation. For more information, visit the website or connect with the online community on Facebook and Twitter.